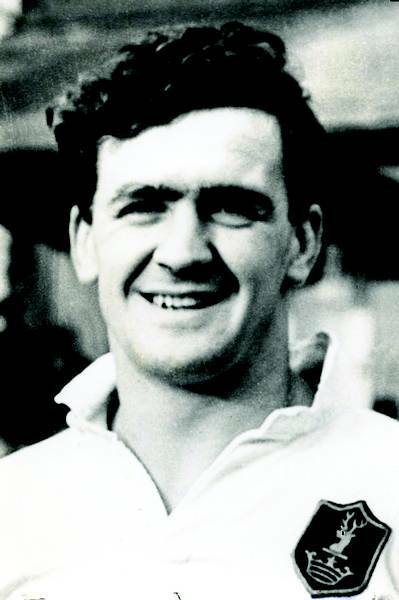 Jeff had the mental strength and physical qualities to hold the back line together and proved a tower of strength throughout the two years, in 1959 he was rewarded with the captaincy in all four matches and was picked for the Lions Tour to Australia, but recurring thigh injury kept him out of the international series. Early 1960s Jeff and several colleagues came up with the notion for a Rugby Club in the English Capital. It came to fruition in Hallam Street and only a year after, Jeff took over the management of The Rugby Club of London and stayed for 25 years, assisted greatly by his wife Barbara. In 1982 Jeff met with Paul Gleeson from New Zealand to discuss the possibility of organising 4th World GOR Festival in Europe (London 1985). Jeff was very supportive but did not point out in his quite, but firm way, that "local competition“ called Golden Oldies already existed in Europe. Jeff saw the wisdom of taking the concept worldwide and the rest, is history. 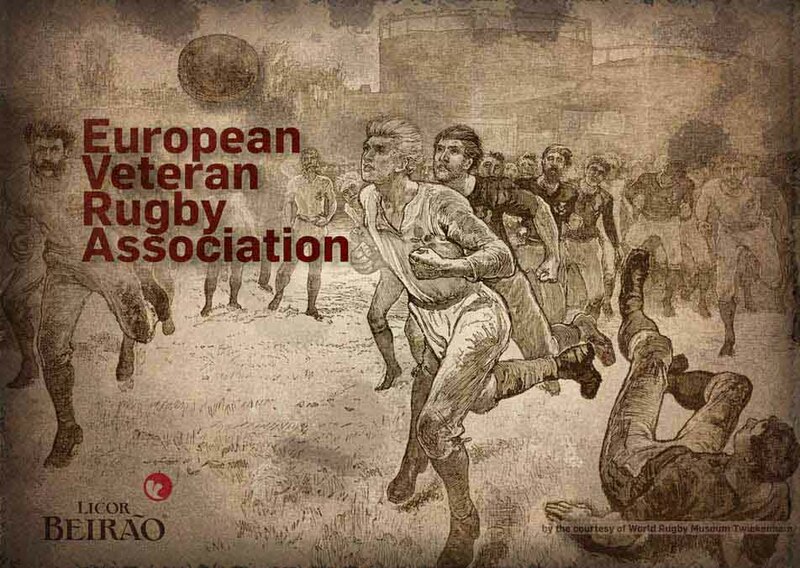 Over the next 20 years Jeff Butterfield continued to lead the growth of veteran rugby in Europe. In 2002 he founded with his friend Marko Protega, former international from Split (Croatia), European GOR organisation when he was honoured with the Honorary Life President. Only two years later, on April 30th 2004, Jeff died from a heart attack, aged 74. His wife Barbara continued to support further on veteran rugby. In 2004 she donated a silver plate for the European Festival award - "The Oldest Player“ and in 2010 the silver cup as the most precious new European Veteran Rugby Association Festival - "Jeff Butterfield“ Award - for the team with the most European Festival Spirit.